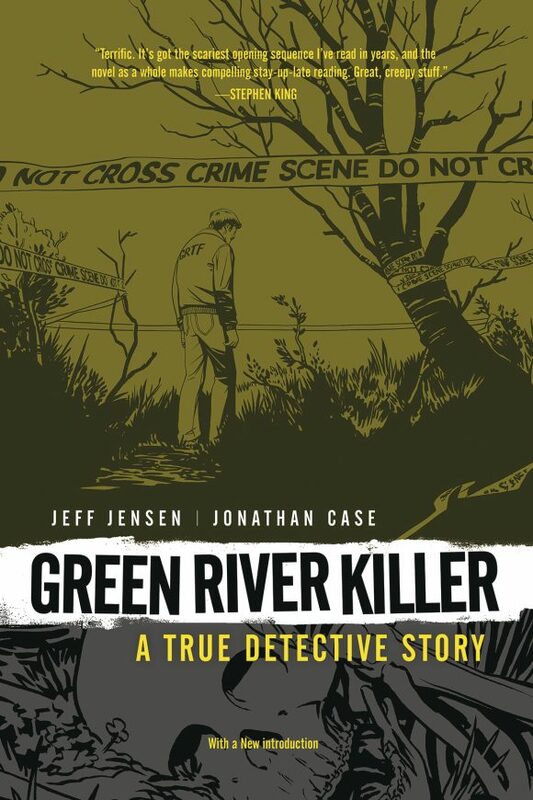 Green River Killer: A True Detective Story, Second Edition, Dark Horse. The superb, Eisner-winning graphic novel by Jeff Jensen and Jonathan Case gets a new edition. A brilliant look at the dogged investigation into serial killer Gary Leon Ridgway and the substantial role played by Jensen’s father, Tom. 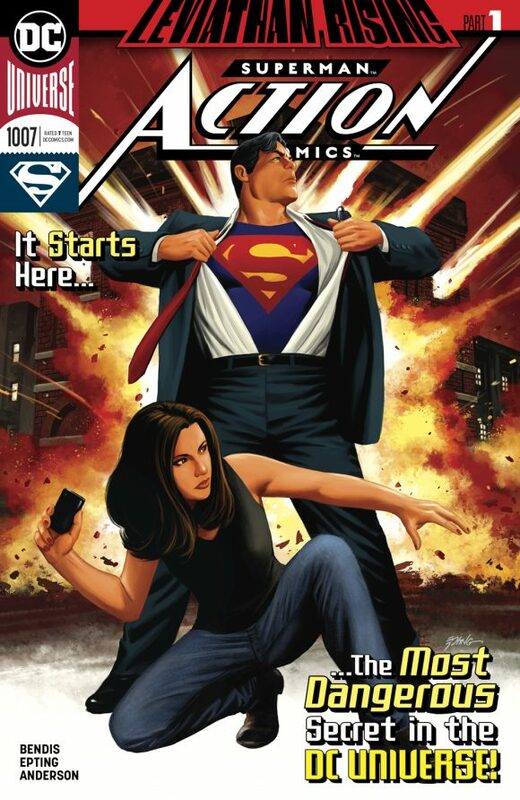 One of the best graphic novels of the last decade. 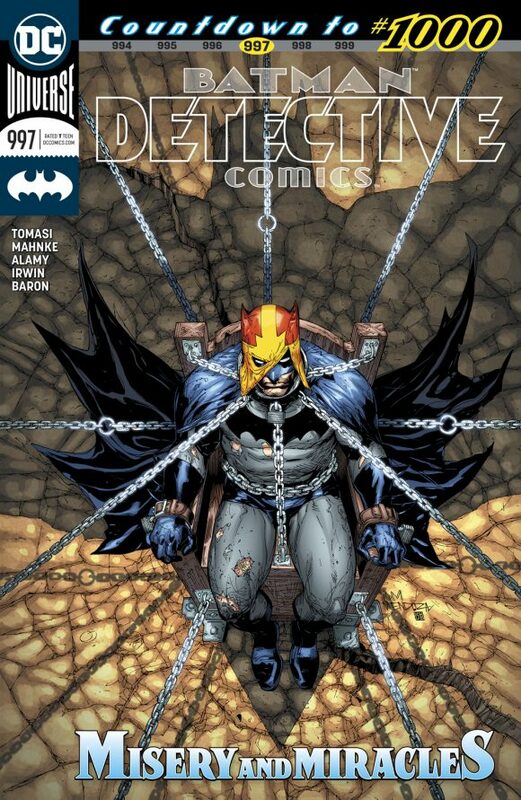 Detective Comics #997, DC. The best of the regular Batbooks as we hurtle toward #1000. By Peter Tomasi, Doug Mahnke, et al. 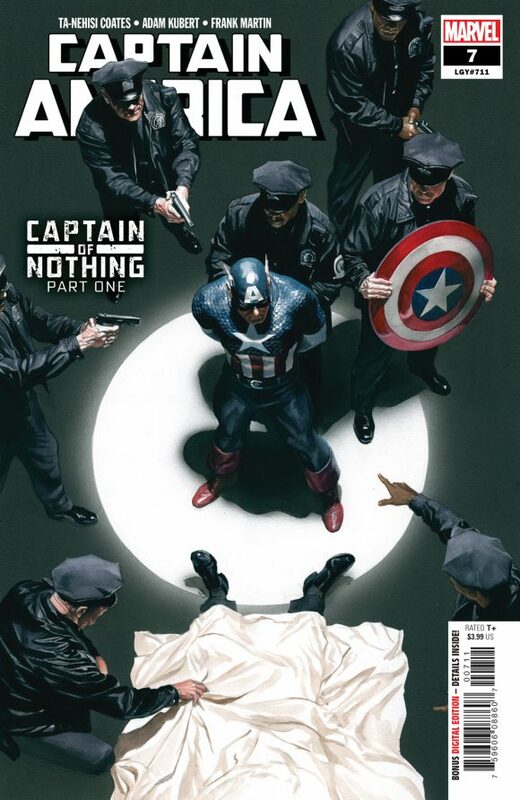 Captain America #7, Marvel. Doesn’t Cap deserve to have just an afternoon free? Y’know, where he can go to a movie or something? Or a picnic? Guy can’t catch a break. Now, he’s wanted for murder. Poor old fella. Anyway, Adam Kubert joins Ta-Nehisi Coates on the creative team. WWE Forever #1, Boom! I have to admit I was skeptical when Boom! picked up the WWE license, but they’ve been doing some good storytelling on these books. 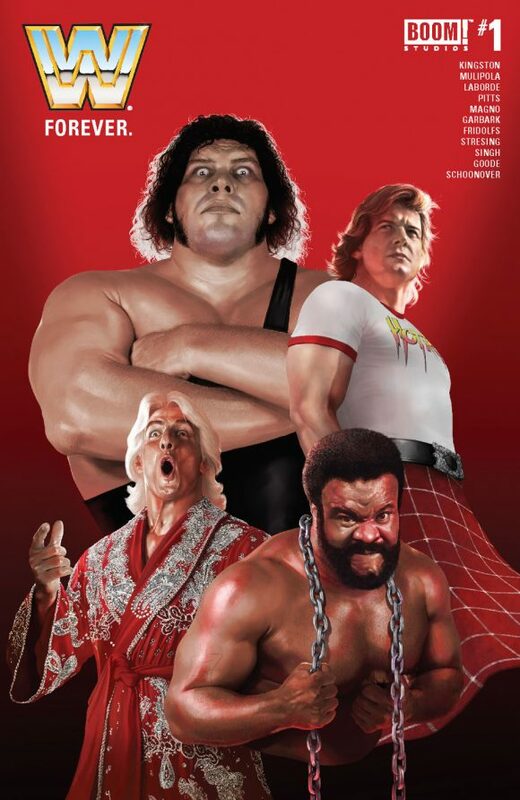 And in this special focusing on WWE “Legends,” I’m especially pleased to see writer Mike Kingston getting the chance to work in the ring, given his own excellent creator-owned wrestling comic Headlocked. 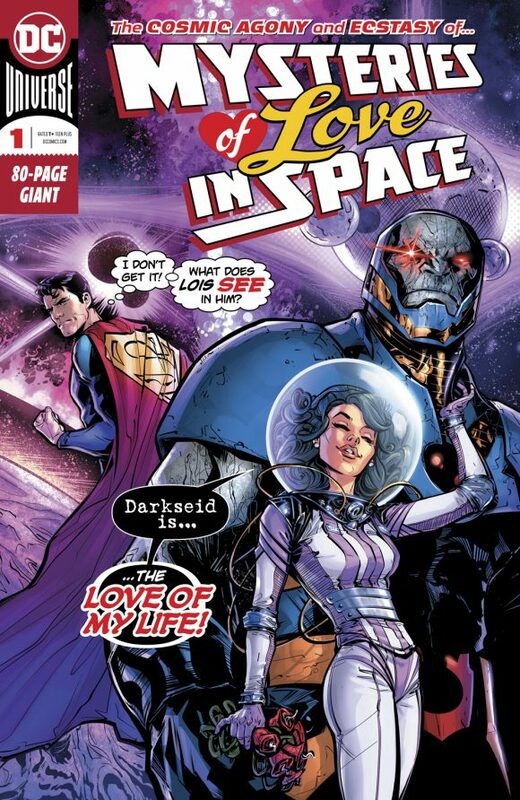 Mysteries of Love in Space #1, DC. This anthology special features a not-to-be-missed Hawkgirl story from Cecil Castellucci and Elena Casagrande, alongside other stories featuring Superman, the New Gods, Starro and more. 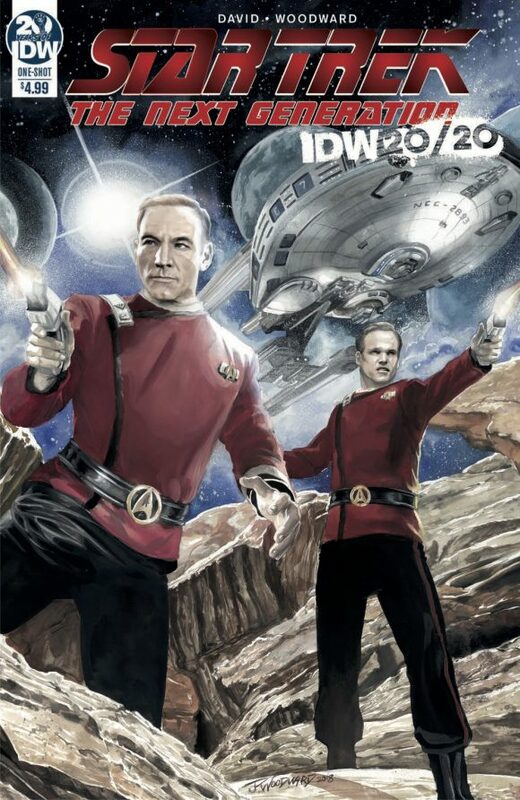 Star Trek: The Next Generation 20/20 #1, IDW Publishing. IDW is 20 this year and the publisher is celebrating with a series of one-shots that look at various properties 20 years in the future or the past. This flashback tale of Jean-Luc Picard’s days aboard the Stargazer comes from the reunited Fallen Angel team of Peter David and J.K. Woodward. 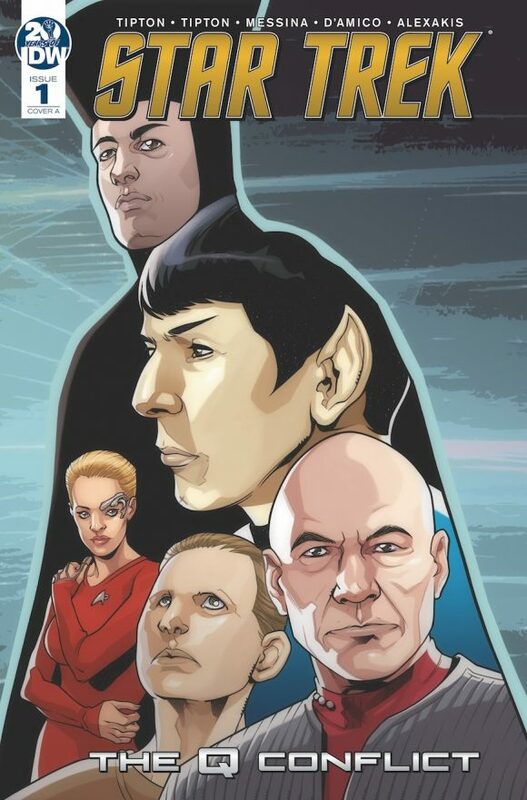 Star Trek: The Q Conflict #1, IDW Publishing. For the first time ever, Starfleet’s greatest captains compete — with the fate of the universe hanging in the balance! Kirk! Picard! Sisko! Janeway! It’s like nothing you’ve seen before! Featuring pencils from the amazing David Messina, with story from David Tipton and your humble narrator. 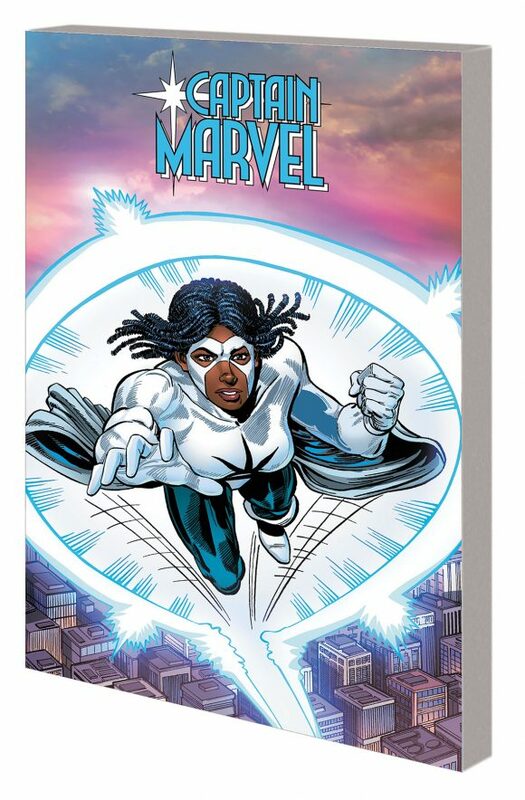 Captain Marvel: Monica Rambeau TPB, Marvel. I was a big fan of this version of Captain Marvel, who seemed headed for big things in her early Avengers days, but was never treated with the same gravitas once her creator Roger Stern left the series. Good to see a nice collection out.